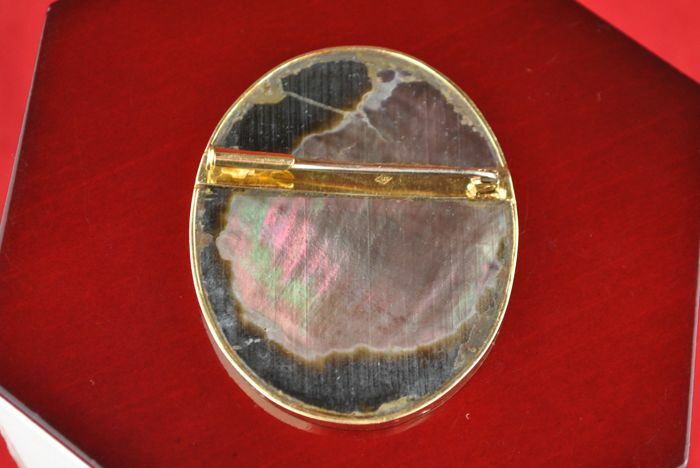 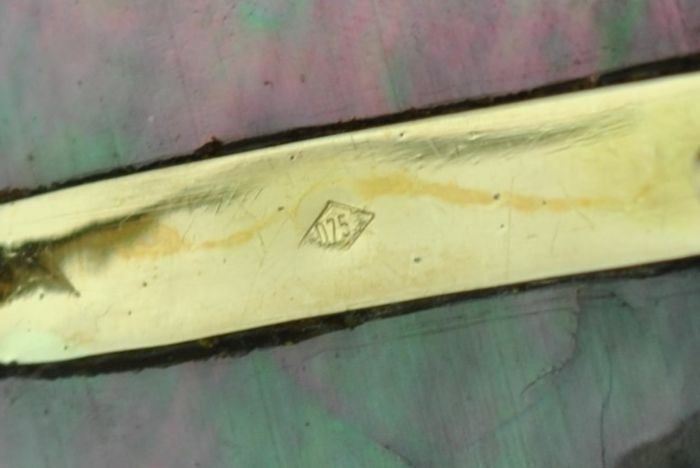 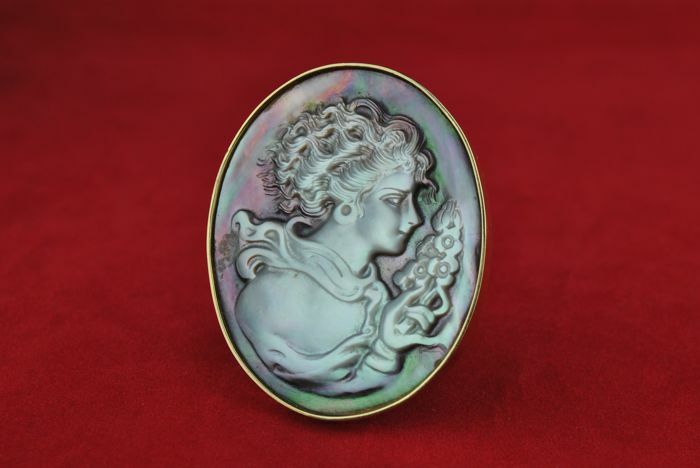 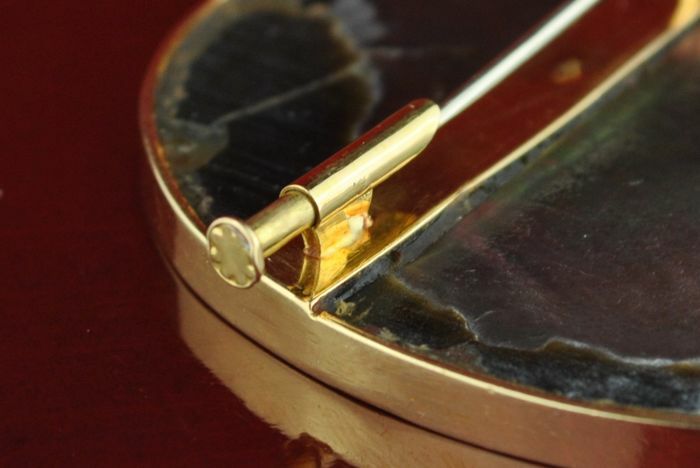 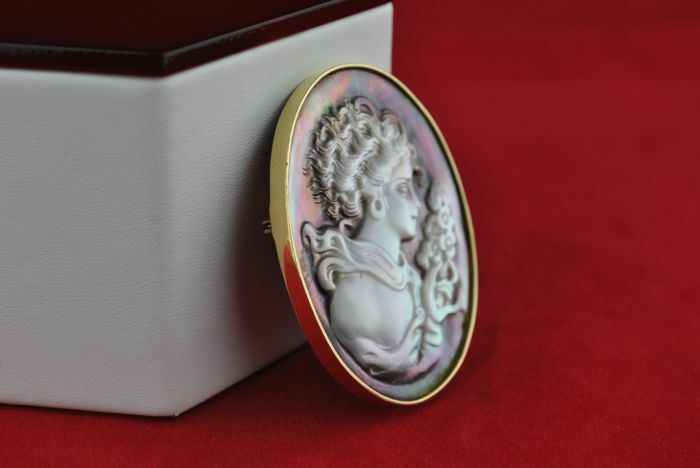 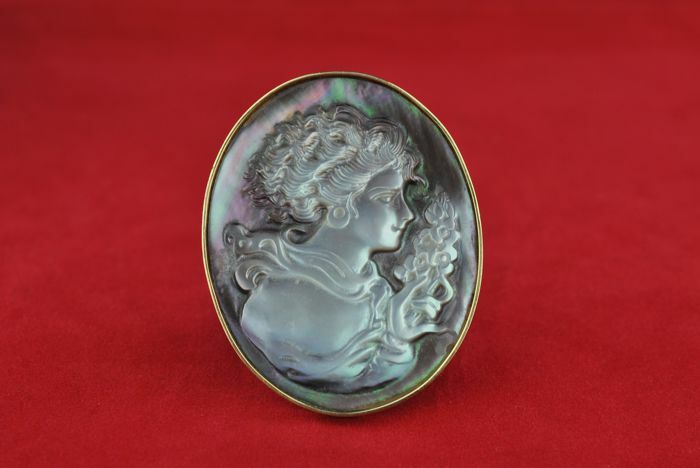 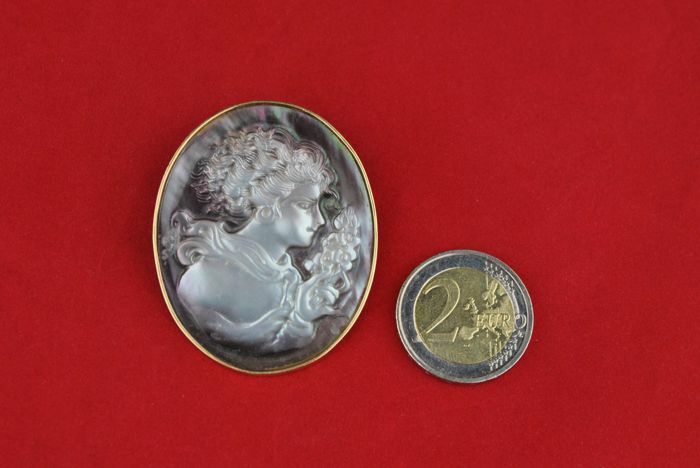 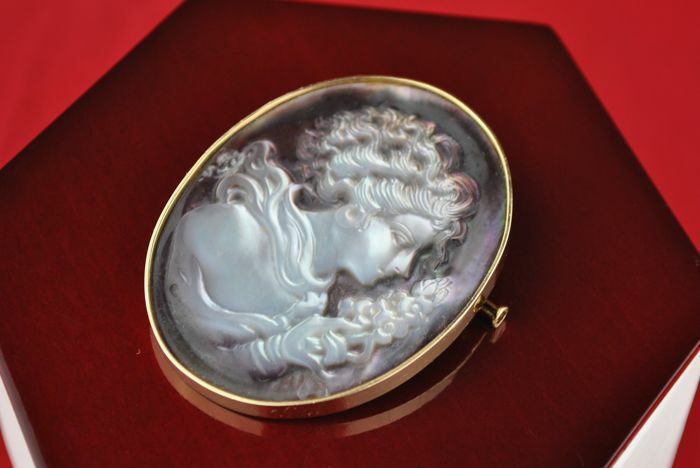 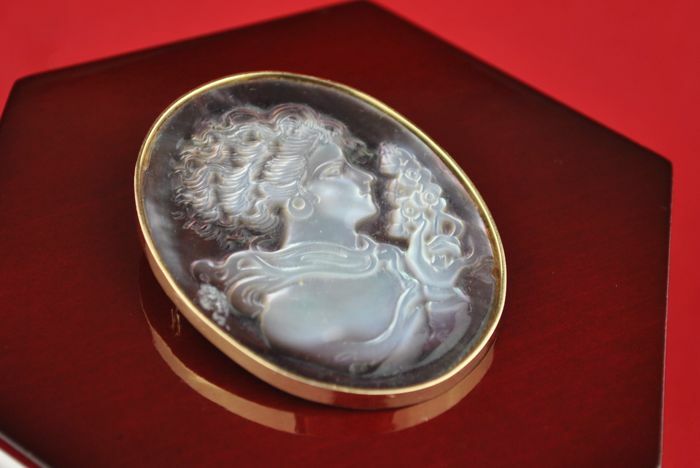 Hand made Carved Mother of Pearl (all one piece) - 18k/750 Gold - Weight 17.74gr - Excellent Condition - Fast Shipping! 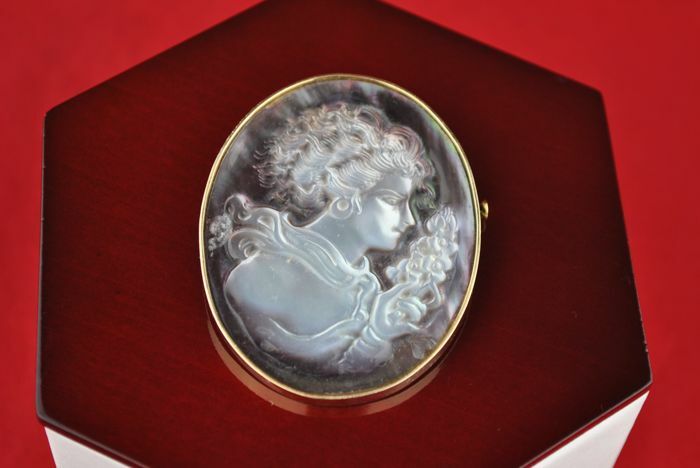 This item will safely packaged sent using Registered Shipping with track & trace option, which will ensure it reaches you quickly and securely. 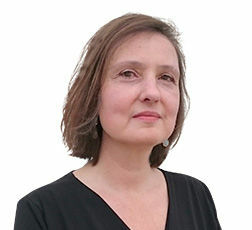 Du kan afhente dette nummer hos sælgeren: Brussels (), Belgien.